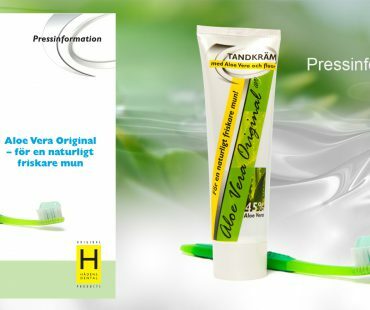 A Swedish toothpaste that looks to the well-being of the whole mouth, not just the teeth. 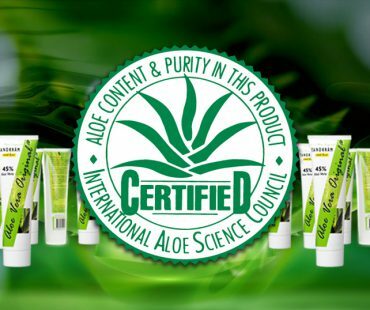 Aloe Vera Original The High Performance Toothpaste combines a high level of Aloe vera together with a verified and proven fluoride protection. Aloe Vera Original The High Performance Toothpaste is sold by your dentist, Dental Hygienist or Dental Clinic. 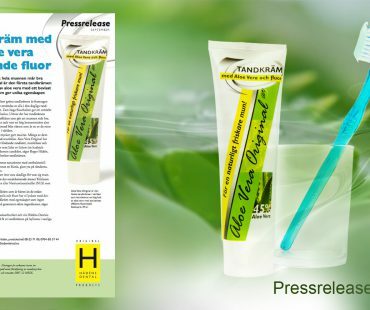 The toothpaste can be ordered by your dentist via Gama Dental on the phone number +46 (8)19 94 00. 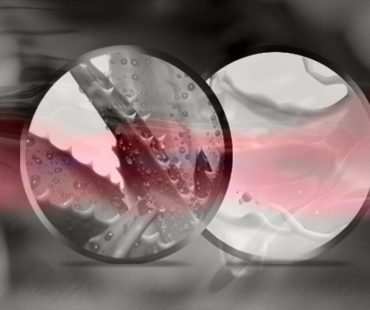 The Aloe gel contains a diversity of vitamins. The most important are the antioxidants – the vitamins C, E and Beta carotene – the precursor of vitamin A. Aloe vera is also one of the few plants that contain vitamin B12. 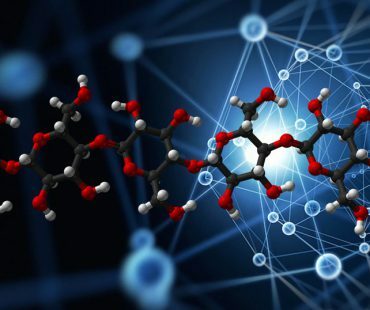 Aloe vera contains a large array of nutrient ingredients whose combined effect and equilibrium yield a more powerful effect than can be expected when looking at the ingredients individually. 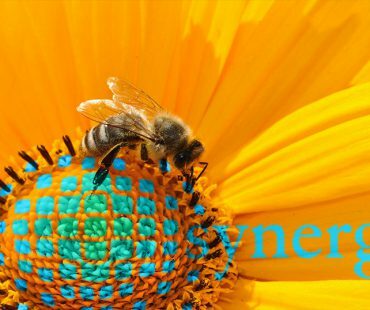 The ingredients in Aloe vera work together and increase each other’s effect, giving a so-called synergistic effect. There are more than 240 different varieties of Aloe vera and they grow mainly in the dry regions of Africa, Asia, Europe and America. Four species are considered to have very nutrient rich content, of which Aloe Barbadensis Miller is the foremost and therefore most used in products manufactured today. Aloe Vera Original The High Performance Toothpaste is developed to be used by everyone for their daily toothbrushing. All ingredients have been carefully selected from a health and environmental perspective.